Subscribers can now get police or fire dispatched in response to break-ins or emergencies. Here’s a smart-home spin on a familiar philosophical question: If an alarm goes off in an empty house where there’s no one to hear it, does it make a sound? If you want your smart home system to also provide home security, having a third party that can contact emergency responders on your behalf is an essential feature. If a burglar breaks in or a fire breaks out while you’re away from home, a local siren will provide little protection. If it’s loud enough, it might convince the thief to beat a hasty retreat, but it will do nothing to prevent your house from burning down. The second-generation Lowe's by Iris smart home hub. 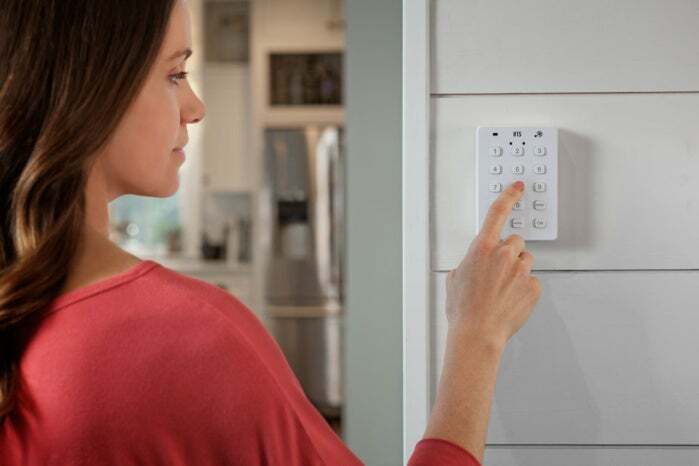 Professional monitoring is the next best thing to having an armed guard and a sprinkler system, and it's a feature the Iris by Lowe’s smart home system lacked until now. Starting Monday, Lowe’s customers in 43 states can add that service for $14.95 per month, which is the least expensive smart-home service plan with monitoring that we’ve seen (enter your zip code here to find out whether your location is eligible). Most insurance companies offer policy discounts to customers with monitored security systems, because it reduces your loss risk. 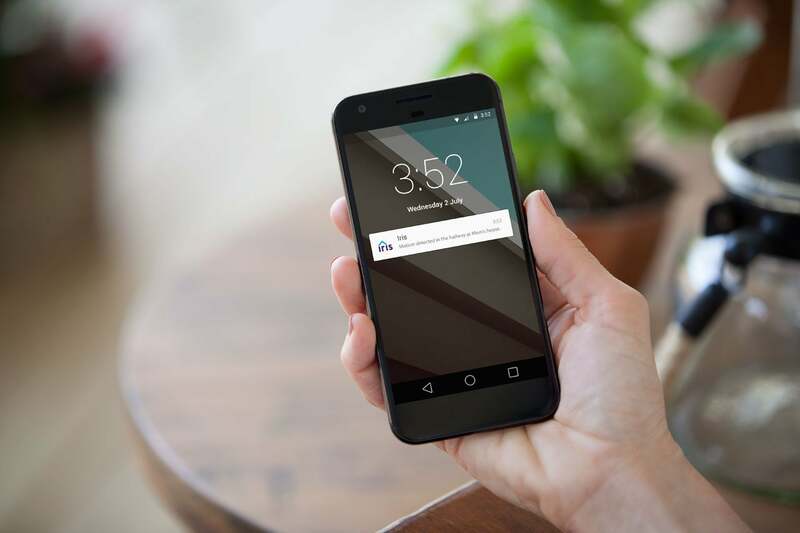 Lowe’s also offers two service plans with self-monitoring: Basic is a free plan that sends you notifications when alarms go off, and Premium ($9.99 per month) is one that sends notifications to up to six people you designate. 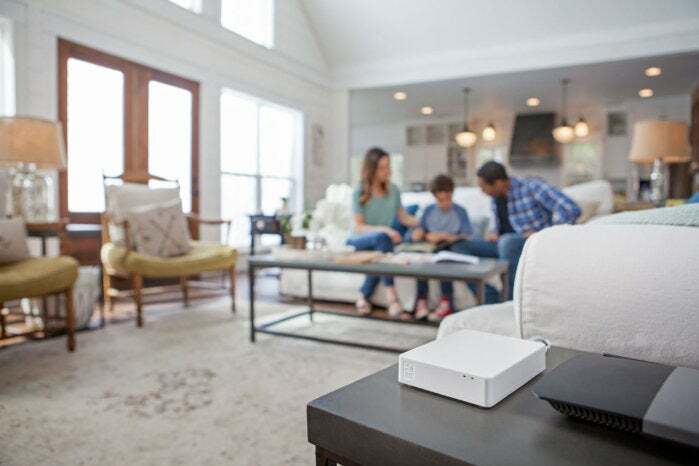 The professional monitoring plan rolls up all the features included in the other two and adds cellular backup service in case your internet connection goes down (but you’ll need to buy the $109 GSM module separately). 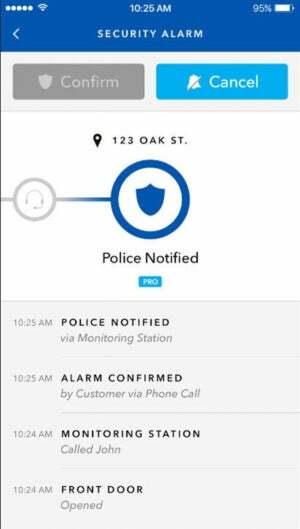 The Iris Alarm Tracker feature provides step-by-step updates in response to alarm events. It's a feature we'd like to see in more home security systems. A new Alarm Tracker feature provides in-app updates related to the status of alarm events, but it's not available with the free Basic plan. Subscribers to the Premium plan will be notified when a security, smoke, carbon monoxide, or panic alarm event is first detected, and again when the alarm sounds (following a grace period that allows you to deactivate the alarm). Professional monitoring subscribers will receive two additional notifications: when the monitoring station is notified of the alarm, and when the monitoring station notifies the emergency responder. Unlike many service providers, Lowe’s won’t require you to sign a long-term contract. The new service is part of several features the company is adding to its second-generation system, which we panned in our initial review last year. Lowe’s tells us it has made substantial improvements since then, so we’ve agreed to give the system a second look. Stay tuned on that front. In the meantime, current subscribers can add monitoring by updating their current service plan at www.irisbylowes.com. Lowe’s hopes to attract new customers with a limited-time promotion: Purchase the $99 Iris Security Starter Pack and you’ll get the $69.99 Iris Smart Hub for free. The Security Starter Pack comes with one motion sensor, two door/window sensors, and a keypad. A motion sensor can cover a lot of territory once a perpetrator is inside the home, but most people will want to add more door/window sensors ($17.99 each or $62.99 for a four-pack) for added protection. To get an emergency response to fire or a carbon monoxide event, you’ll also need to buy sensors to monitor those conditions. Lowe’s offers a First Alert smoke/CO alarm that works with Iris for $43.99, for example. Pushing the “panic” button on the Iris keypad will trigger the monitoring service to call your local dispatcher to send police to your home. There is also a panic button on the $24.99 Iris key fob. In each circumstance, the monitoring service will also attempt to reach you—or your designated representatives—to verify the emergency and to inform you that they’ve dispatched emergency responders. The Basic (free) Iris by Lowe's plan will notify you of alarms and events, but it's up to you to summon emergency responders if you need them. Koster told me there are now more than 100 products in the Iris ecosystem, including security cameras, garage door openers, and leak detectors. As mentioned earlier, we will re-review the second-generation Iris by Lowe’s system and hope to have that story soon.